We know it is just a matter of time before things become dreadful, and are aware how difficult it can be. Who do you go to? Who do you trust? These are questions we all ask ourselves. 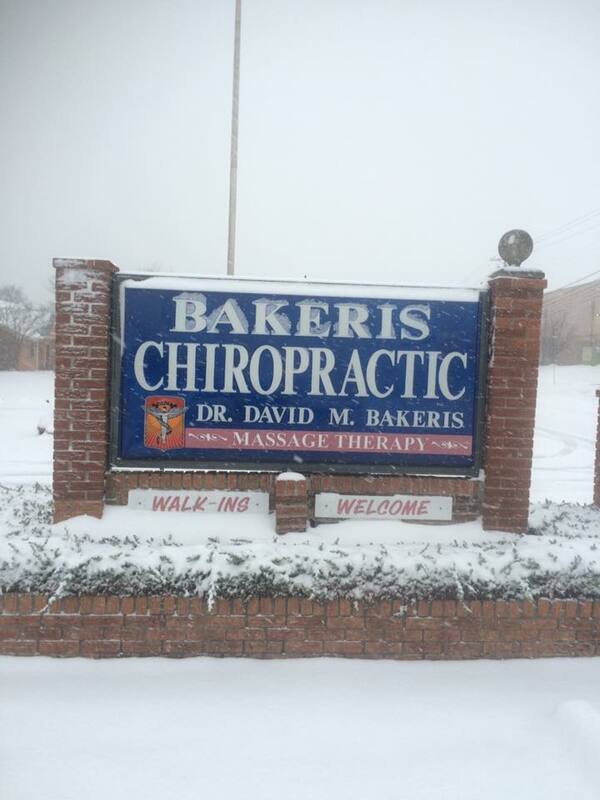 That's why we are here, you will find links and information about the Best Chiropractors Desoto County, MS has to offer. They offer the most professional work along with excellent customer satisfaction. 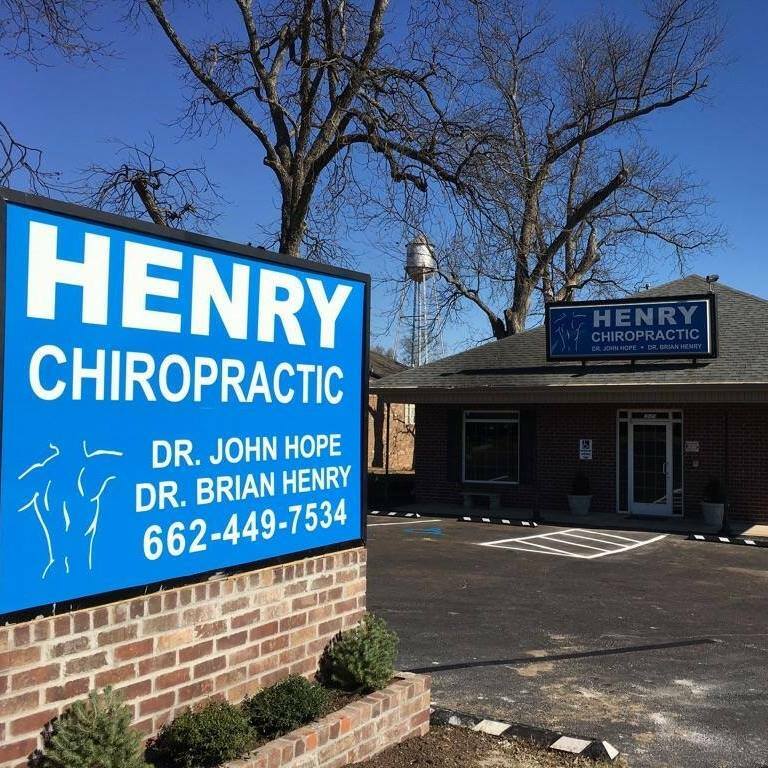 "When you're in pain, you can only trust the best and Dr. Brad Thompson, D.C. is here for you with quality chiropractic care that will have you feeling better fast. 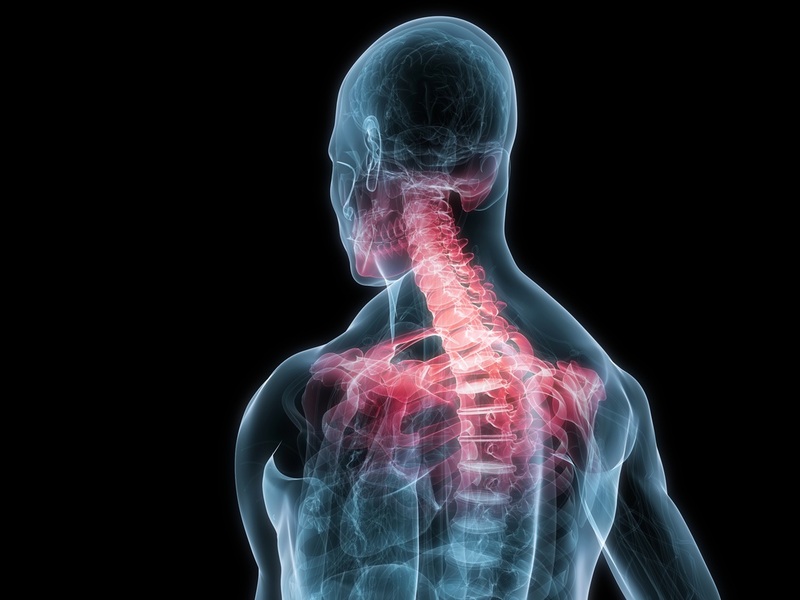 Serving Southaven, MS, Dr. Thompson treats a range of injuries from sports injuries to auto accidents. 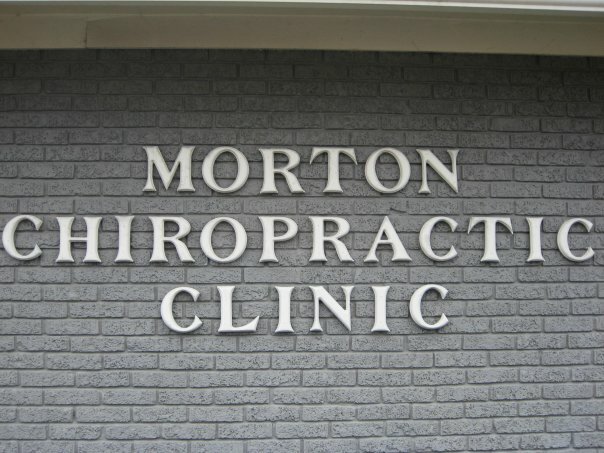 A graduate of Palmer Chiropractic, Dr. Thompson is sure to put your needs first and get you back on your feet and going with the pace of your life as soon as possible." 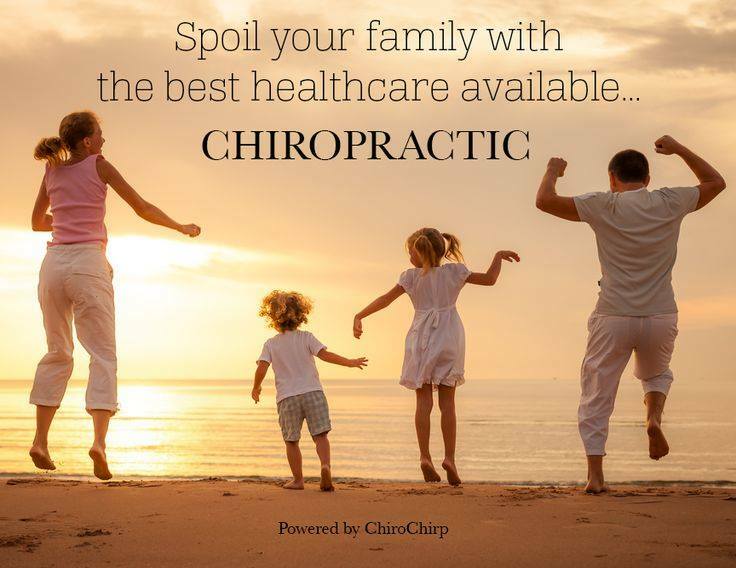 Chiropractic, massage, and wellness for all ages.